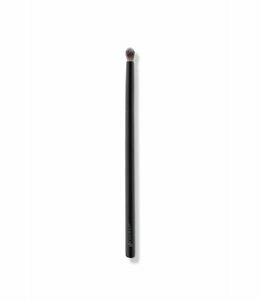 Effortlessly apply and build Eye Shadow color over the entire lid. Create depth and dimension to the contour of the eye. Add lightweight, buildable layers with Eye Shadow, primers and concealers. 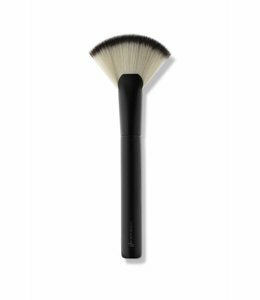 A great tool for highlighting and for sweeping Eye Shadow fall out.